A Triathlon is an old, high endurance sports event having its roots back in the early 1900s. It is believed to have originated in France. The Triathlon consists of three consecutive race segments. The three race segments include Swimming, Cycling and Running in the same order as mentioned. 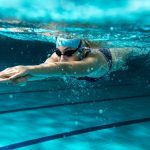 Other than these three common verticals, other sports may also be included in a Triathlon race. Hence, in a Triathlon race, the participants compete with each while switching from one vertical to another at the same time. Triathlon is a major step towards fitness now and thousands of people take part in such a sport nowadays. Being mainstream Triathlon is not like the normal race competitions since all the segments require different potential and different amount of energy. Triathlon requires the competitors to have great stamina and practice for the competition. Before taking part in a Triathlon, the participants need to be subjected to a proper training. 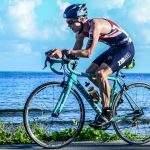 If you are a newbie and wonder how long would it take for you to prepare for Triathlon, let us clear your doubts in this blog. A participant must know that out of the total time of the race, the time is not equally divided into the three segments. While 10 percent of the total time is covered by swimming, 50 percent of the time is taken by the cycling. The rest of the time in the competition is spent in running. So, your training period for each segment must be a calculation of these time durations. The training should start at a beginner level which is meant to warm up the participant onwards. The participant should gear up within 2 weeks and the training after this course of time should be intense. An adult who is fit should require a maximum of 6 weeks to prepare for Triathlon and the training can stretch up to 12 weeks in other cases. Your training weeks must be divided into days dedicated for each segment of the Triathlon, including one recovery day per week. The recovery time and the diet during the training period are as important as the physical grooming. Thus, training is a full-time course of 6 to 12 weeks. 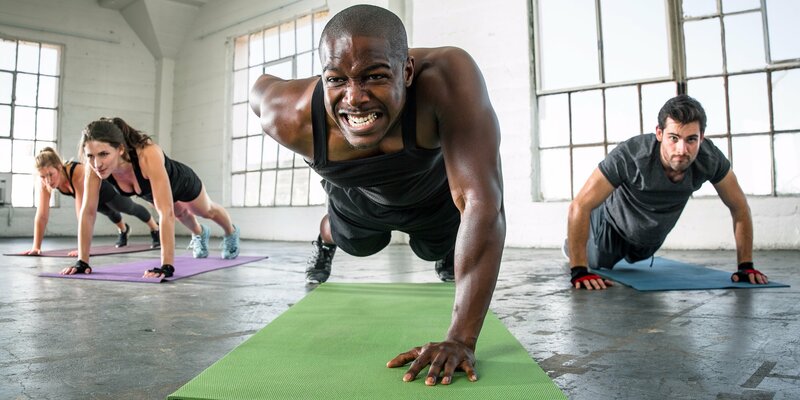 For overweight or unfit participants, there are many restrictions on the diet and more of physical activities hence the time period is stretched up to 12 weeks. This requires a longer time for gearing up thus intense training starts after the fourth week. However, the skilled participants require a lesser time to prepare for Triathlon. 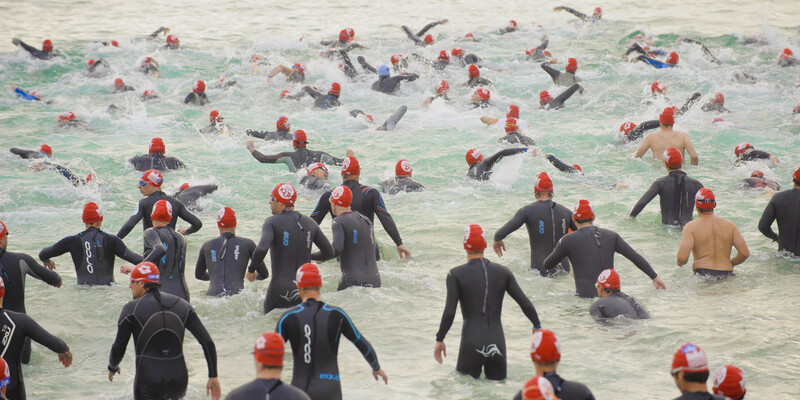 Any skilled and experienced participant can prepare for Triathlon in 2 to 4 weeks. For such participants, the body stamina is built up already and they require a slight warming up. Learning is another aspect of the training which depends on the skills of the participants. 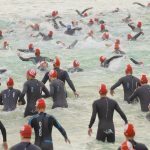 Swimming and cycling are tricky segments of the Triathlon which might be difficult for participants who have never done these activities before. Hence learning may sometimes count as an additional period in the training which may take up to 4 weeks.